After RubyKaigi comes tourism, of course. We were incredibly fortunate that Craig's wife, Rebecca, planned a full day tour for the first day. 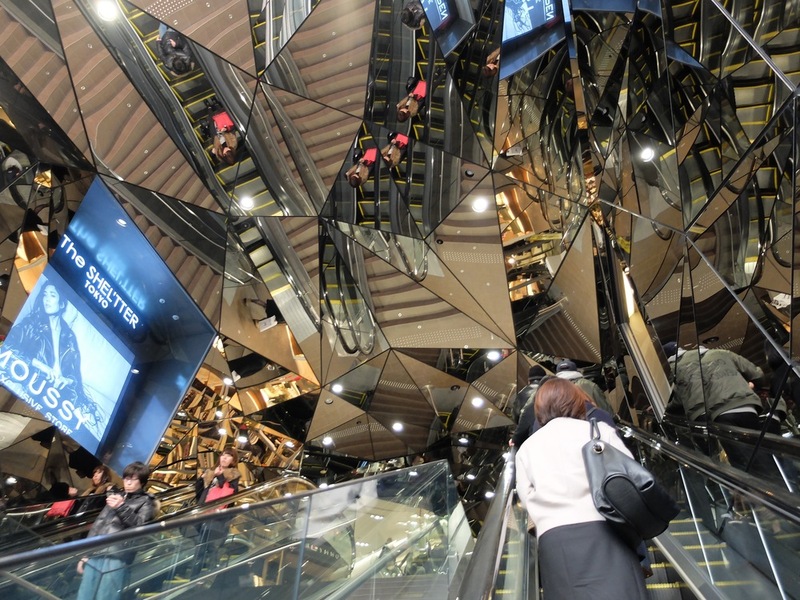 This was a fantastic way to get introduced to a broader Tokyo. Our tour guide, Yosuke Yokokura from Discover Japan Tours, was an excellent guide, and we really enjoyed having him. 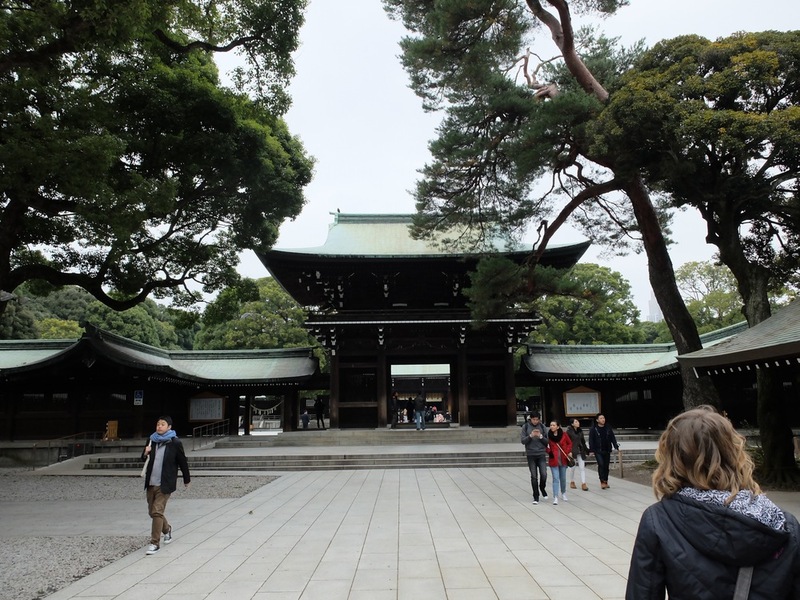 Our itinerary covered a broad swathe of Tokyo, while being interesting and engaging. The day started with a visit to the Sensō-ji temple, a Buddhist temple in Asakusa. 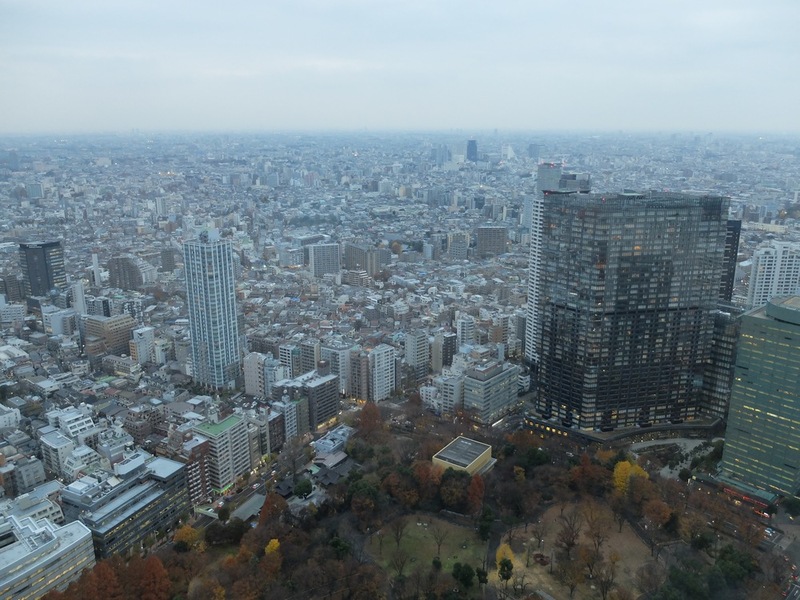 Driving across the city, through a number of districts we would revisit later, like Akihabara, Nihonbashi, and Ginza, we then arrived at Shibuya, where we drove through the famous Shibuya Crossing before parking, and heading to lunch. Lunch happened at the fascinating Uobei Sushi, a fascinating sushi place where your dishes are ordered on touch screen and delivered to your table via high-speed 'train'. Unfortunately I have no photos of the interior, but I'd recommend the link above, which has some videos of the place. I think for many of us, the stand-out portion of the tour (and for me, perhaps the whole trip!) 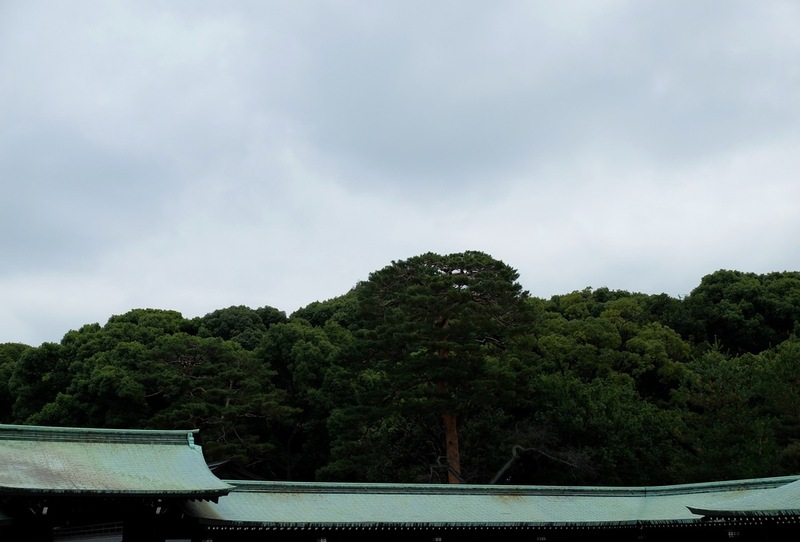 was our visit to the Meiji Shrine. 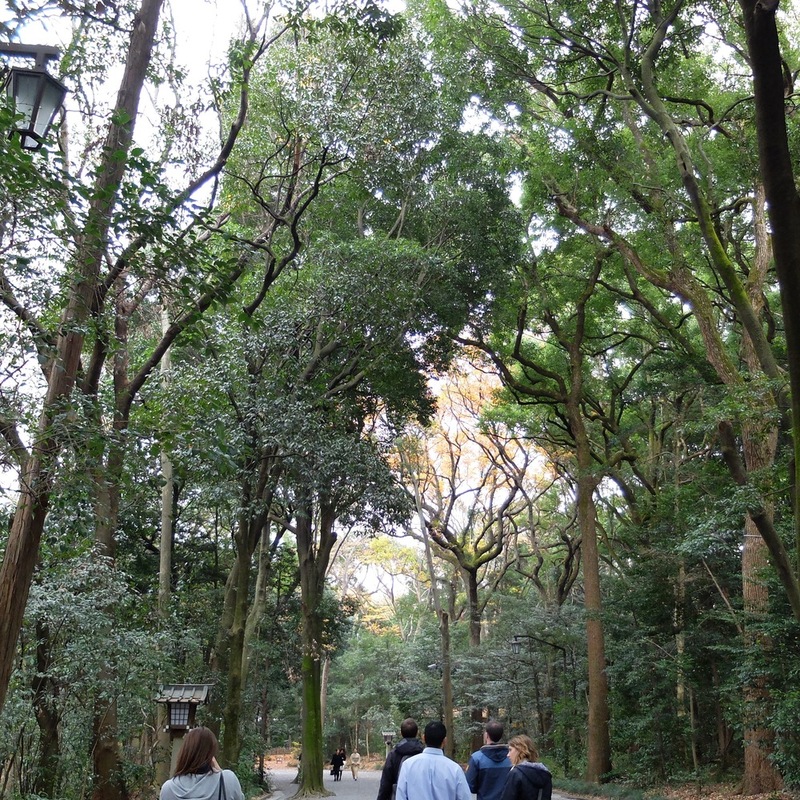 We followed up our walk through the Meiji shine area with a stroll through the very interesting neighbourhood of Harajuku. 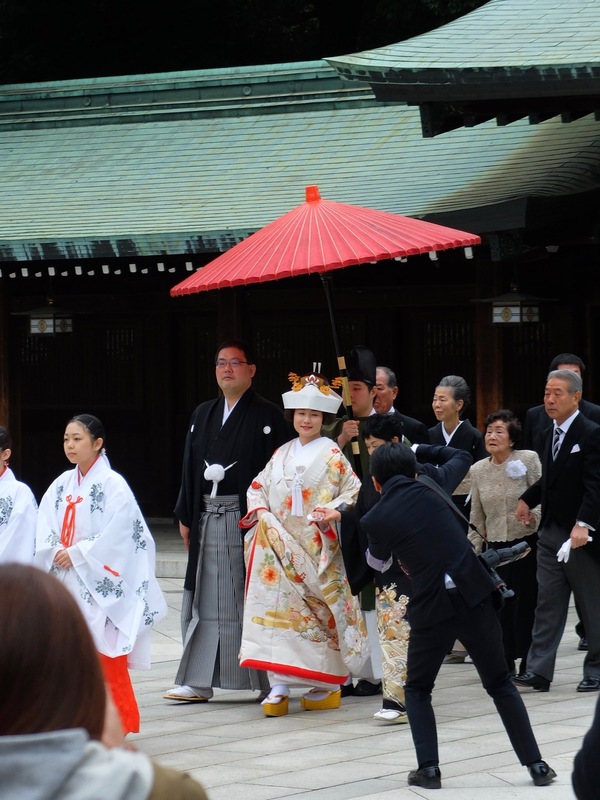 Each year the sake producers of Japan bring straw wrapped barrels of sake to the shine to honor the former Emperor Meiji. We chanced upon a wedding while visiting. It was a very beautiful ceremony. We then proceeded to the Tokyo Metropolitan Government building to take advantage of its observation decks. It was a fantastic end to our tour, seeing an overview of the city that we would spend the next could of days exploring.